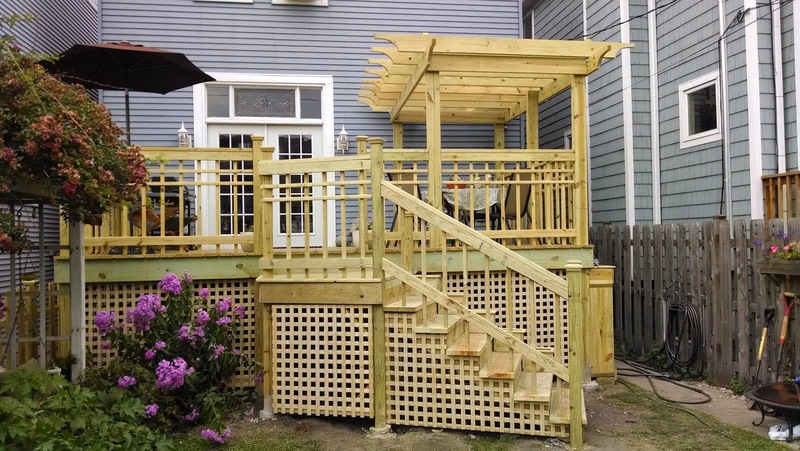 I Like Mike's Construction is a group of skilled professionals who provide a wide range of home improvement services for homes of all sizes in the Chicagoland area. Call 1-833-456-2552 for a free Estimate today. You're Improving Your Home — Congratulations! Whether you're remodeling or simply adding the finishing touches, you have a vision for your dream home. We're ready to turn your home improvement vision into reality. We'll complete your project strong, sturdy, and with professional finish - no shortcuts! We are completely committed and customer-oriented. That's why we believe in honesty, trust, integrity, and dedication. And that's why we've built our business around those values. We're proud of our work — and you will be too! Window Repair * Sidings * plastering *Garage/ Caulking * Roof Patching * Window/ Door Calking * Concrete and Masonry clear * Sealant Application * Water Proof Coating and sealant * Chemical Cleaning/ Power Wash * Custom Built/ Fences, Decks, Stairs * Dry Rot Wood Rot Repair * Terrance Retaining Wall * Carpentry *Pluming * Demo * Drywall * Taping * Odd Jobs * Complete Home Remodel!